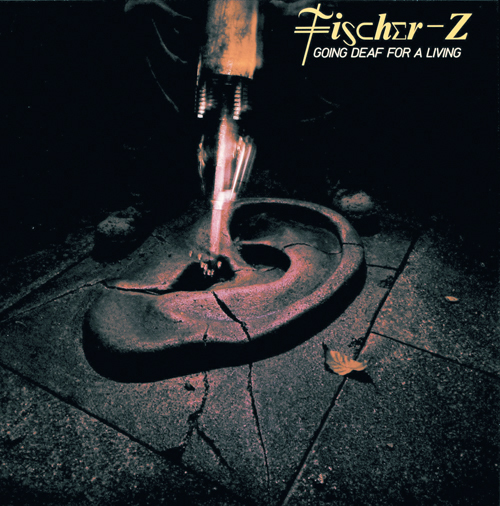 Fischer-Z album sleeve (front and back) 1980. 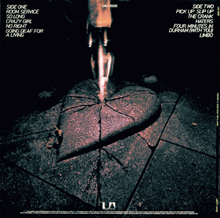 Design and Art Direction by JP. Photography by Phil Jude.